Annie was born and raised in Worthing. 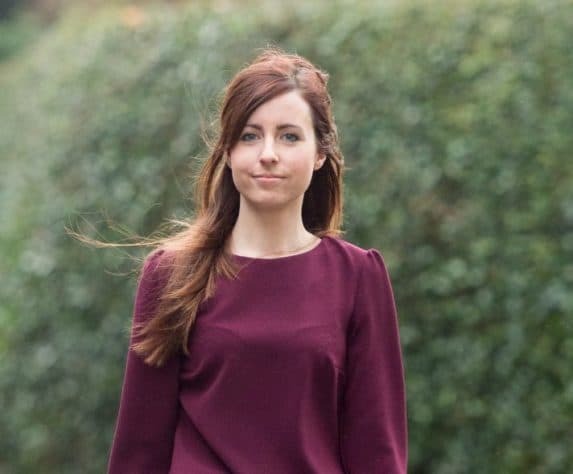 She graduated from the University of Brighton in 2012 with an honours degree in Law and Business before going on to study the Legal Practice Course at the University of Law in Guildford in 2013. Before joining Bennett Griffin Annie gained residential conveyancing experience at a high street law firm in Brighton as well as litigation and debt recovery at a firm in Worthing. She then joined Bennett Griffin in May 2015 as a commercial property assistant working with Jeremy Wootton before commencing her Training Contract in October 2016.